Are you facing DUI charges for the second or third time? 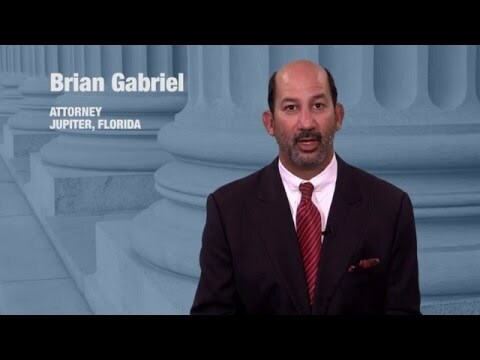 Repeat DUI offenders face serious penalties in Florida. Even a first offense DUI can lead to misdemeanor charges and 6 months in jail. There are several factors that go into the determination of a DUI sentence if you are found guilty of DUI; among them are license suspension, jail time, the installation of an ignition interlock device, and steep fines. Florida’s DUI laws are complex and it is crucial that you seek an experienced criminal defense attorney immediately upon a DUI arrest to compile a strong legal defense. License suspension for 6-12 months if your license was previously suspended due to a DUI that occurred outside of the lookback period. If your second DUI occurs within 5 years of your first, your license can be revoked for up to 5 years. Fines ranging from $1,000 to $2,000 for a second DUI offense; if your BAC exceeded 0.15% then you receive enhanced fines of $2,000-$4,000. If your 2nd DUI caused another to suffer serious bodily injury, fines can reach $5,000. Community service hours is a penalty of 2nd DUI. You can receive 50 hours of community service, or be forced to pay $10 for each hour that you decide to “buy out.” Florida courts usually allow only half of the hours to be bought out. Impoundment of your car for a minimum of 10 days if your second DUI occurred outside the 5 year lookback period. If your second DUI was within 5 years of your first DUI, your car must be impounded for 30 days minimum. IIDs or ignition interlock devices are mandatory for at least 1 year for all 2nd offense DUIs. Third offense DUIs in Florida are mostly also treated as misdemeanor charges unless your last DUI conviction occurred within the last ten years. In this case, your 3rd DUI is considered a 3rd degree felony. License suspension for 6 months to 1 year and DUI School Level 2 for 3rd offense DUIs outside of the 10 year lookback period. Your license is suspended for 10 years if your previous DUI occurred within 10 years. Jail time for 3rd offense DUIs with at least one prior DUI within the past 10 years equals a minimum of 30 days to up to 5 years in prison. If neither of your previous DUIs were within the past 10 years, there is no minimum sentence, but you can receive up to one year. Fines range from $2,000 to $5,000 if your previous DUI occurred within 10 years or if your BAC exceeded 0.15%. If not, fines range from $1,000 to $2,000. Impounded cars for a minimum of 90 days for a 3rd offense within 10 years of your last DUI. IID to be installed for 2 years for a 3rd offense within 10 years of your last DUI. Don’t take your chances when facing DUI charges. You need a criminal defense lawyer who attains a thorough understanding of Florida DUI laws from years of experience defending such cases. 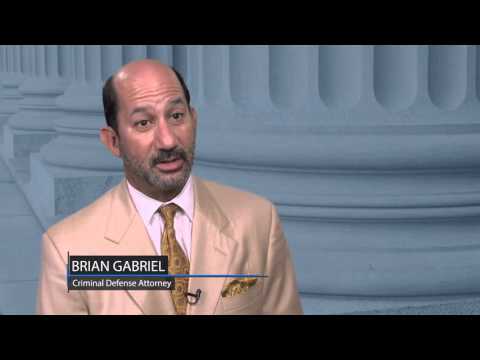 That man is Attorney Brian Gabriel of The Law Office of Gabriel & Gabriel. 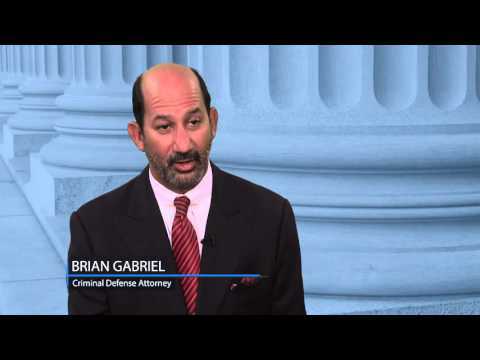 With over 25 years of experience, he is an expert in Florida DUI laws that stand to affect many areas of your life. Request a free legal consultation with Mr. Gabriel today by calling 561-622-5575.